If you’ve had good eyesight for your whole life, then you probably take it for granted. You can’t imagine the world around you becoming blurry or, even worse, fading to black. But that’s what happens to thousands of people around the world every year. 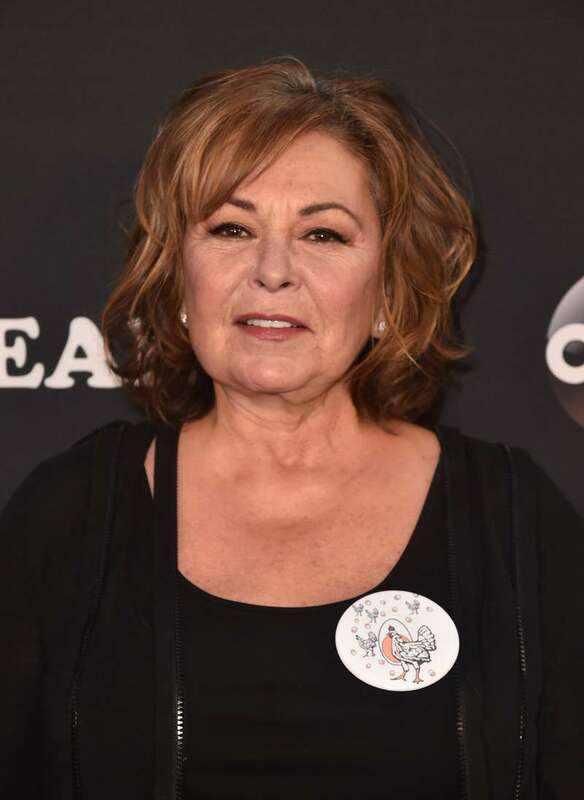 One of America’s favorite comedians, Roseanne Barr, was told it was going to happen to her too. My dad has macular degeneration, so I thought it was genetic. I just accepted it. It was a way better diagnosis than some of my friends were getting. It’s not deadly. I didn’t take it too badly. I went to a new doctor about a year ago. She told me I don’t have macular degeneration, but rather a mole on the inside of my eye that’s growing, and that’s why my vision is narrowing. Probably in the next year or so, I can get it removed. I have a bad eye, but I’m not losing my eyesight. 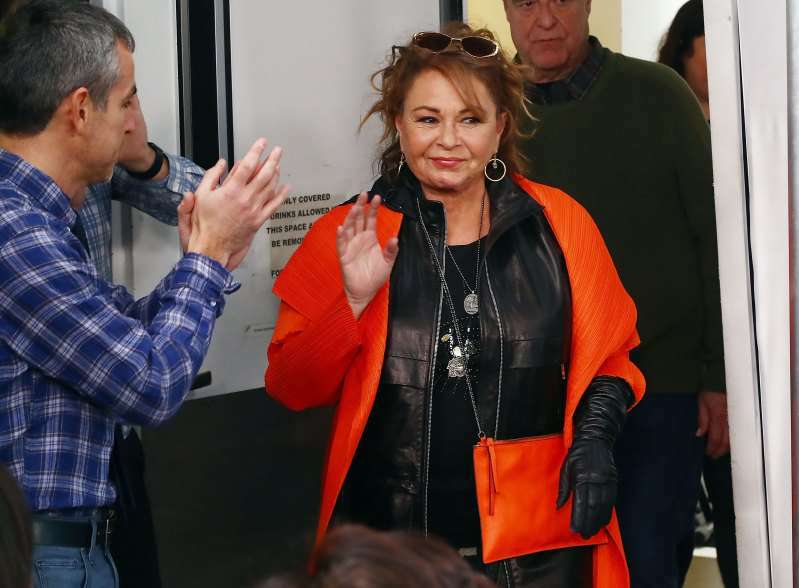 READ ALSO: Roseanne Barr Says She Wrote The Offensive Tweet Under The Influence Of Sleep Medicine. Is It Possible? I’m positive that nothing will go right in life. That lets me off the hook. You never know. It’s never what you think and it’s never what you dread – it’s always something else that you didn’t expect. So you might as well live every day and have as much fun as you can. Do at least one good deed a day anonymously. Have as much fun as you can have. The macula is part of the retina. When it’s healthy, it gives you sharp central vision. In macular degeneration, the damage to the macula causes you to lose central (but not peripheral) vision. 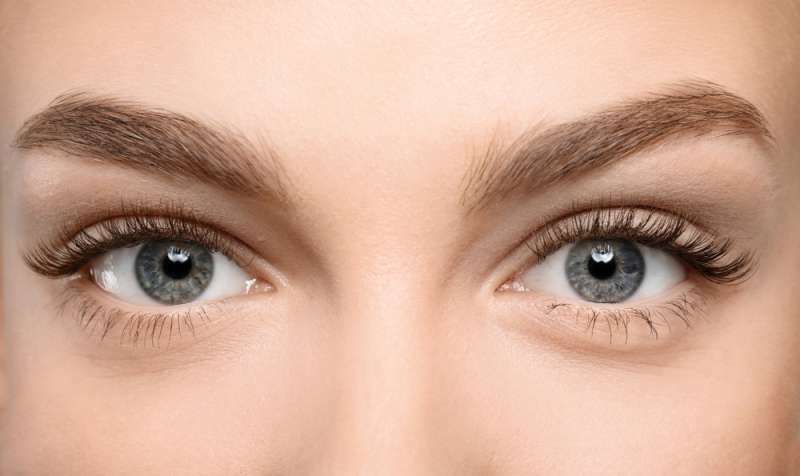 One of the first symptoms of the condition is seeing a blurred spot right ahead of you. As the condition worsens, the blurred spot may become a dark one. Macular degeneration is one of the most common causes of vision problems in older people. It’s usually associated with aging; most people affected by it are older than 50.